RamoSoft a company that offers solutions to businesses in the network marketing industry. We offer both coaching and specialized software to help you optimize resources and increase sales. Our employees have now 25 years of experience in foreign markets in North America, South America, Europe, and Asia. Our web platform is completely scalable. It has been specially designed to fulfill the needs of companies and entrepreneurs who seek to start or grow a network marketing project. Whether for direct sales or a MLM model, our solution is ready to be customized and implemented in your project. 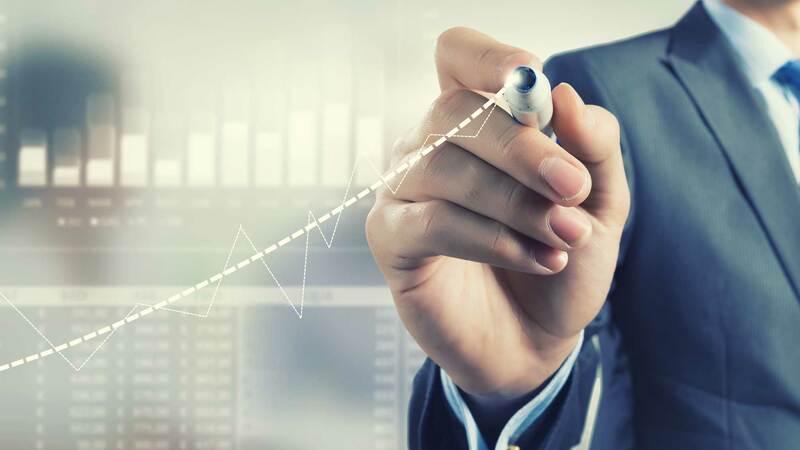 The VBC platform is prepared for the growth of your business at a local, national, and international level because it has unique features to allow it to function in any market. It supports foreign languages, foreign currencies, an unrestricted number of warehouses, and customized billing laws in order to comply with the laws of each country. PERFORMANCE: No matter how big your affiliate network, our solution is prepared to handle as many concurrent connections as you need. We give a written warranty of performance. FUNCTIONALITY: Knowing the most important industry needs has allowed us to develop a web application that addresses most of our clients' needs. Yet, should your project require special features, our team of software development experts can help you carry out the appropriate analyses, documentation, and development that your company needs. INFRASTRUCTURE: We don't rent servers or virtualization services from third parties. RamoSoft is the owner of the servers it operates, and they are acquired taking into account the scalability of our web applications. That is, they are prepared to gracefully face the growth of your business. We leverage load-balancing and redundancy techniques in order to guarantee that each server delivers the best possible performance and reliability for mission-critical applications. We also do not rent data centers outside of our country of operation, and we have full control over our infrastructure. This allows us to guarantee short response times that are well within industry standards. DISTRIBUTORS: RamoSoft's specialized software has been developed by experts in the network marketing industry who understand that the growth of your network of distributors is vital for your business; because when your network grows, so do your sales and in turn your profits. For this reason, we provide you with tools that help you grow and control your network, and increase your income in an efficient manner. VIRTUAL OFFICE: Every affiliate has a virtual space with a dashboard that shows statistics about the performance of their business in real time. PERSONAL WEB PAGE: Nowadays, the Internet is the quickest way to spread the word about your business projects. Not only your corporate website, but also your affiliate's personal web pages can help you to that end, since they potentially direct online traffic towards your company's website. MOBILE APP: Your customers and affiliates can now receive notifications, place orders, sign up new users, and see statistics about their commission payments from their mobile device. No matter where they are, they only need an internet connection to carry out business operations and keep an eye on them. Our strength is in niche specialization. We believe that the best way to provide quality products and services is to know our market niche very well. Throughout the years, we have developed a work methodology that allows us to offer our clients a safe and reliable way to launch their projects. We have specialists in every field that is required to start a network marketing project. 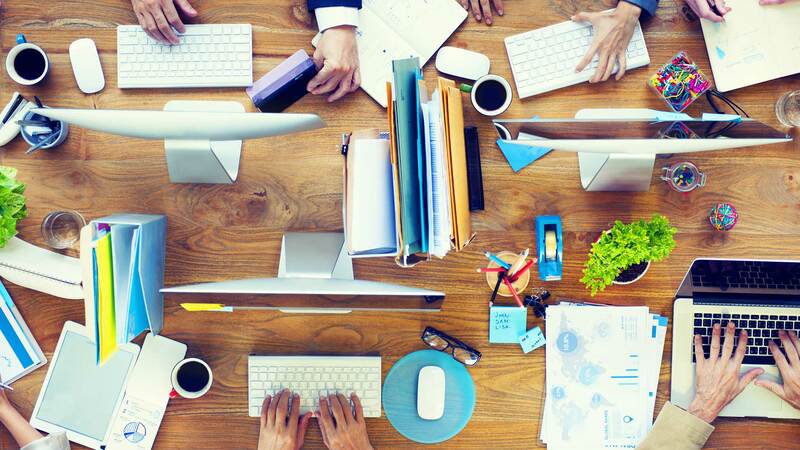 Duplicating other enterprises' business models is not always the best way to go. 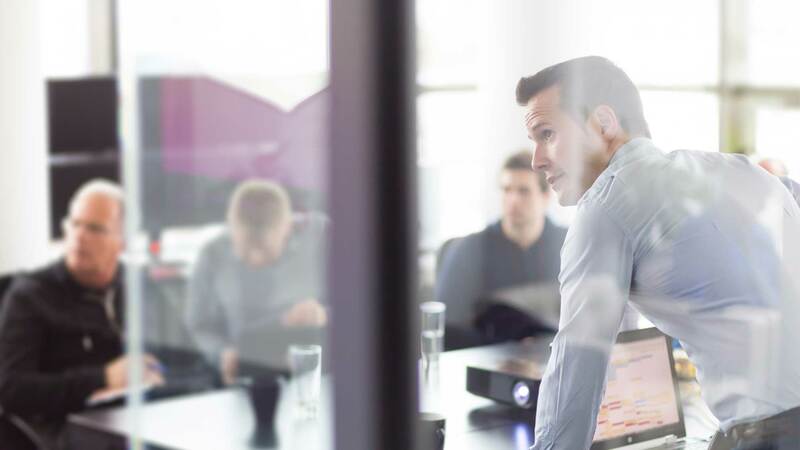 Our specialists can advise you on the available business models so you can choose the one that best suits the values and goals of your organization. The most successful companies in this sector always devote enough time to design a plan that is tailored to their needs. Procedures to carry out sales. It is important to have control over your business and be able to protect your database. It is also important to know your distributors' performance benchmarks and compare them to your competitors'. You don't have to stop using your current system. 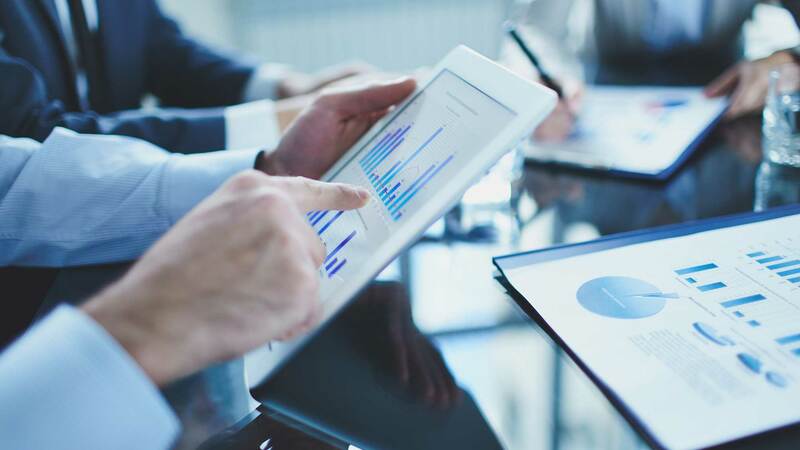 We can simply and seamlessly integrate our analytics solutions with it, or you can migrate completely migrate your platform to our solutions if you so choose. The network marketing industry comprises those enterprises who publicize and sell products and services by word of mouth. This includes direct sales models, such as door-to-door, product catalogs, and Multi-Level marketing (MLM). We provide the guidance and coaching you need to choose the right model for your business. We understand that the range of possible products and services is so vast and their characteristics are so diverse that they can't always fit into a single business model. We have certified coaches who can get you on the right track and teach you the know-how of the business model you choose. The best way to review a commissions payment plan is to test it under stress. As part of your system's setup, we run the commissions calculation engine and do mock billings under a broad range of scenarios, in order to assess risks and identify potential pitfalls of your plan. The work done at this stage of setup is called PROFORMS. Although it takes a considerable amount of time to get done, it provides valuable data to confirm that your plan works in practice. Our experts can help you adjust your plan for efficiency and reduction of risks. 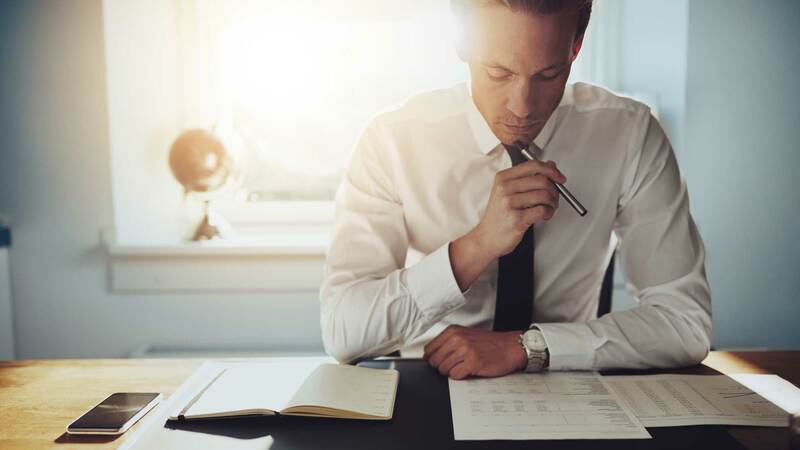 Once the PROFORMS analysis is finished and the financial plan is approved, it has to be thoroughly and unambiguously documented in the form of a manual, intended for future reference and clarification. This manual won't be directed to your network of affiliates, but to your company's team of executives and anyone who needs training on the commissions payment plan. At RamoSoft we are fully acquainted with the needs of entrepreneurs, namely solid foundations and means to allow their businesses to grow. Our web platform provides just that, no matter how small your business is at the beginning. We have business models aimed at small-sized enterprises, at an affordable price. From the very beginning, RamoSoft allows you to expand your business without restriction. Our MLM (Multi-Level Marketing) platform allows you to set up different global plans and business rules for each country, taking into consideration things such as currencies, billing reports, tax laws, prices, etcetera. We always think in our customers. 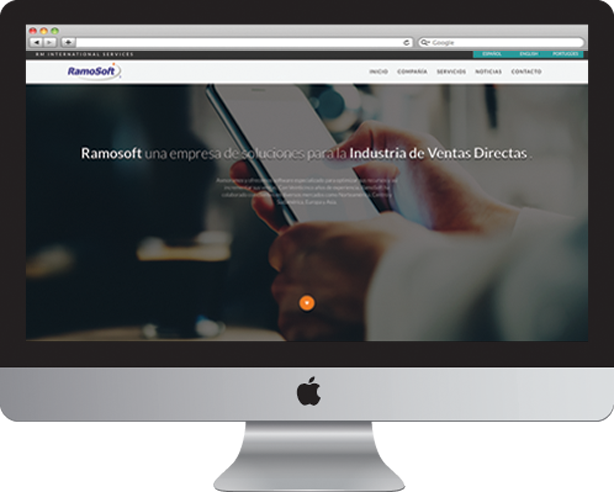 RM INTERNATIONAL SERVICES SA DE CV RamoSoft is an enterprise located in the suburbs of Mexico City. The strength that distinguishes us from our competition is our focus on specialization. We strongly believe that the only way to provide high-value added, quality services is to know the specific market niche we are addressing. We aren't just another software development company, but a highly trained and focused team, ready to provide insightful solutions. To provide our customers with practical solutions, building on our previous experience. To complete every project with the least investment in time and money and the best market practices. RamoSoft is an internationally recognized brand that stands as a symbol of experience, quality, and success to customers and entrepreneurs who are seeking to get started or grow their business. Integrity, discipline, respect, creativity, and a sense of ethics. RamoSoft's success is built upon such ethical foundations which strengthen your business and ours. Working with RamoSoft will benefit your business. Contact us to begin walking the path of success in the world of NETWORK MARKETING. Copyright © RM International Services S.A de C.V. Please wait... Your message was successfully sent!